Japanese athlete Maya Nakanishi during the London 2012 Paralympic Games. In the summer of 2012, the Paralympic games were held in London, spotlighting sports for people with special needs. 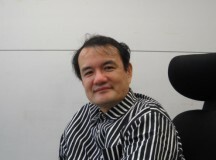 Shunji Yamanaka, a professor of the faculty of Policy Management Keio University is seeking a new possibility of designing prosthetic limbs. Mr.Yamanaka analyzes why Japanese people show little interests in sports for people with special needs. He says that a fundamental problem lies in the minds of the disabilities, as well as the people around them. Although the number of the people who lost their legs isn’t low, prosthetic limbs are hard to recognize. There is some kind of an emotional gap between people with disabilities and those that are not. At first, prosthetic limbs users struggle to accept the fact that their limbs were replaced by artificial devices. However; they gradually begin to feel their newly replaced limbs are part of their body while people without disabilities can’t help feeling pity for them. London 2012 Paralympic Games opening ceremony. At Mr. Yamanaka’s exhibition of prosthetic limbs, a disabled woman in a wheelchair　said to a model who was wearing prosthetic limbs, “Oh aren’t you having any pain?” She must have said that out of kindness, but these words hurt the feelings of those who are trying to be positive about their situation. “People don’t talk about prosthetic limbs the same way as they talk about a pair of glasses or shoes.” Mr.Yamanaka said. Under such circumstances, Mr. Yamanaka sees a silver lining in designs of prostheses. “I believe in the power of design that can transform an artificial product into something really beautiful. With a beautifully designed prosthesis, I was able to imagine people shine more brightly,” Mr. Yamanaka said. A beautifully designed prosthesis can draw people’s attention. Increased awareness will stop people from feeling the unnecessary pity. In addition, the improvement in the appearance alters people’s perception toward prosthetic limbs from a seemingly pain for artificial devices to an art work. 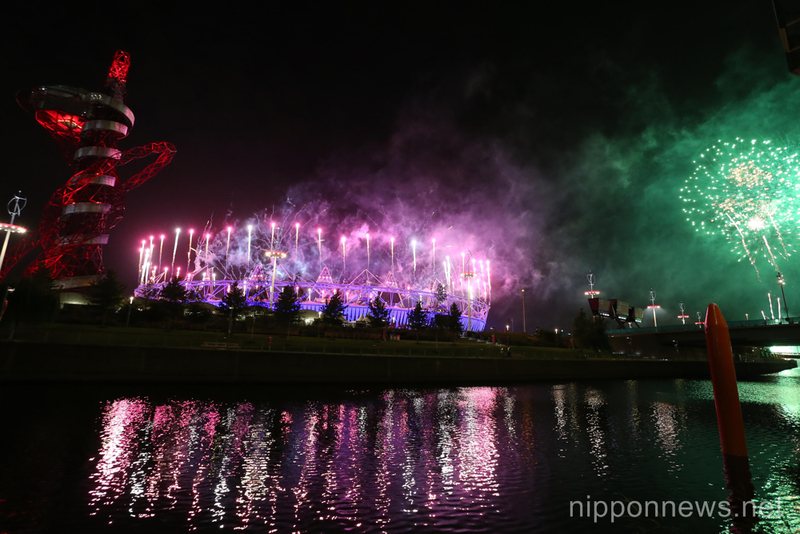 Japanese athlete Saki Takukawa during the London 2012 Paralympic Games. 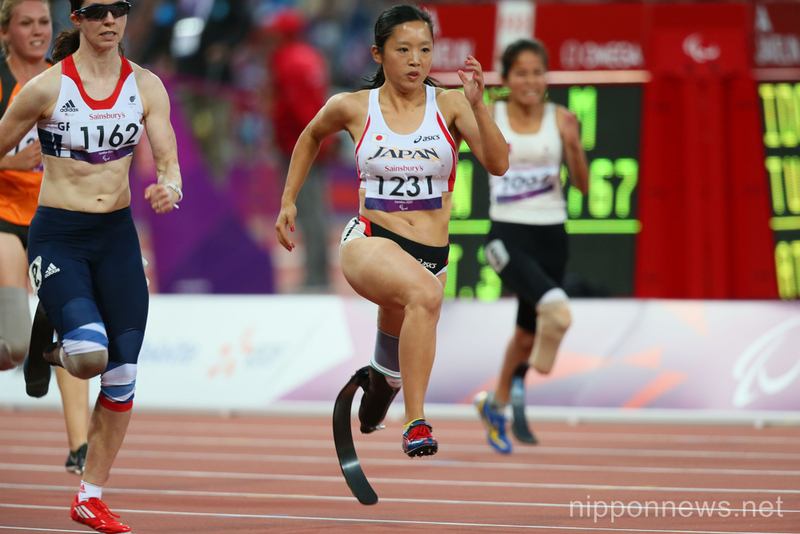 Saki Takakuwa, a student at Keio University who took part in 100m and 200m sprint and long jump at London Paralympics, had never received a comment on her prosthetic limbs until she began to wear ones designed by Mr.Yamanaka and his students. By looking at her beautifully designed limbs, compliments and questions about it suddenly began to fly over her. A good design can change views of people and break the emotional burrier.